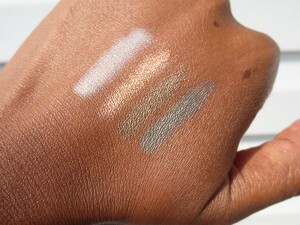 Here are some quick swatches-please click on a pic to blow it UP! How amazing do these shades look? Yeah they are GOOD. Perfect for Fall for us all! You know you want this girl! Let me know what you think about this one. I think its a great little set of shadows for so many different skin tones. I love Ready shadows. 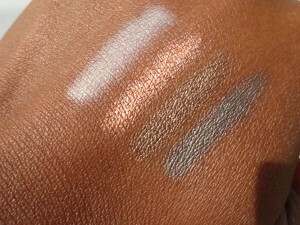 They are so easy to blend and make you look like an eyeshadow pro-who doesn’t love that? 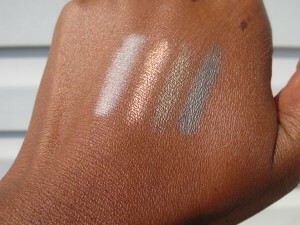 I like to look like the master of my eyeshadow domain….maybe thats just me! “master of my eyeshadow domain” lol! i’m going to order. probably this week. 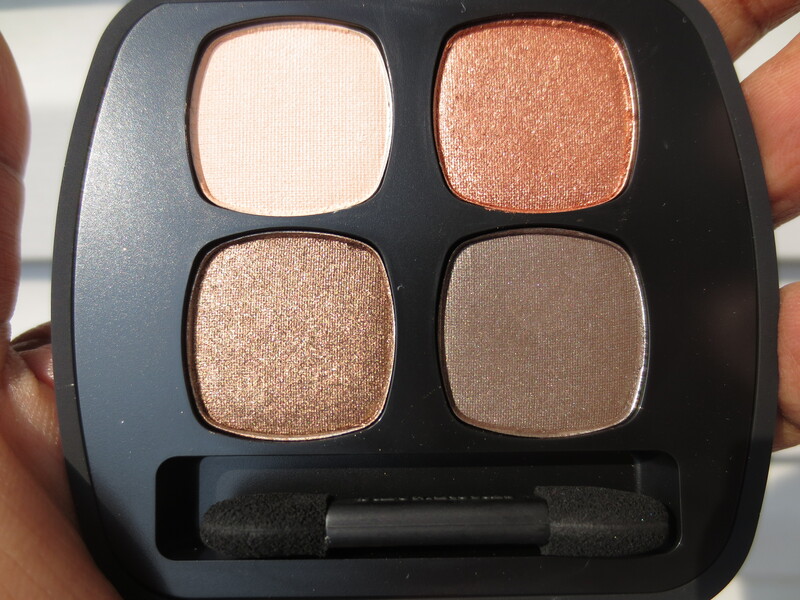 i was kind of bummed that it has repeat shades (the line is still too “new” for that crap). but i’ll get over it Dynasty from the quad is calling me name. 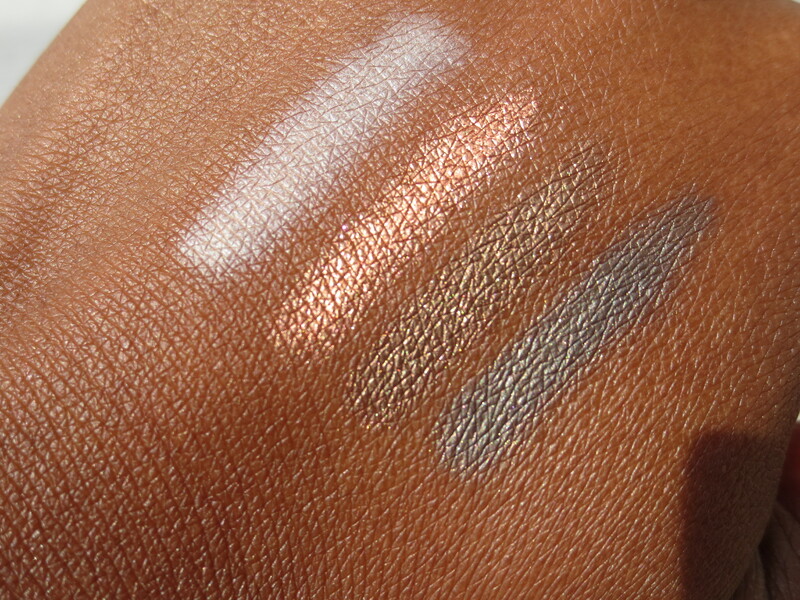 I’m a brown eyeshadow whore and it will be mine. These shadows make me crazy. I love all the shades and Dynasty is a beautiful brown! I can’t wait to see what they have for us for the holidays! I might need to sell Max and Jinx to buy some thangs! This is gorgeous! 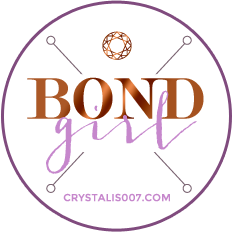 I’m a neutral girl and this is right up my alley!